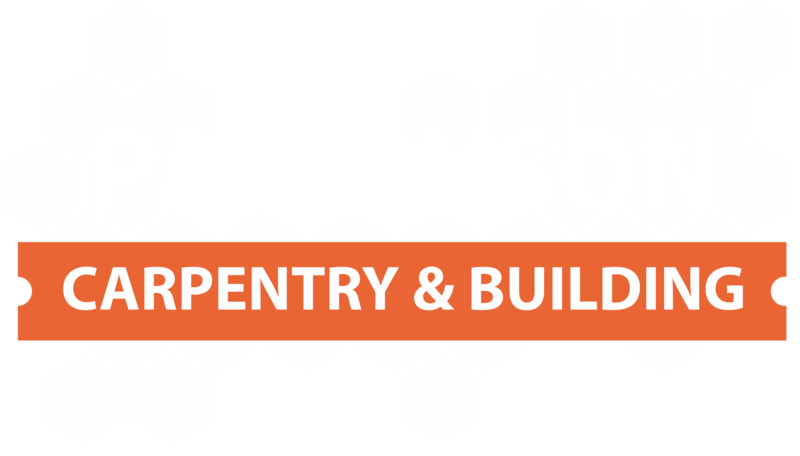 Here at Parkinson Carpentry & Building, we are able to provide our customers with a wide range of property maintenance services. 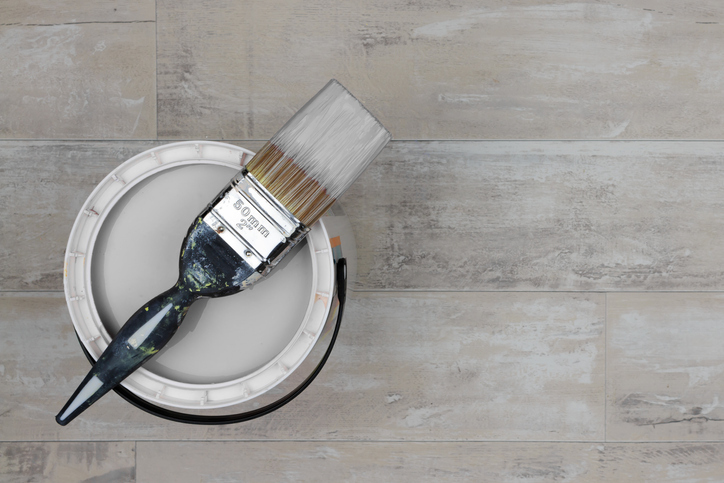 We are highly skilled within all of the trades including plumbing, electrics, decorating, carpentry, drainage, roofing and much more. 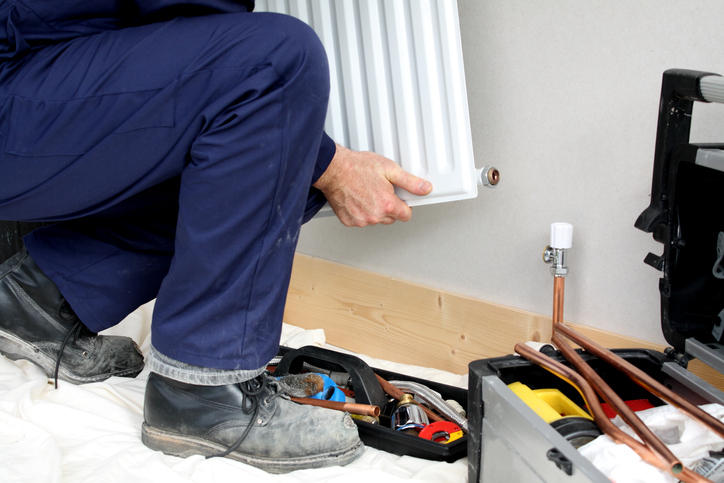 By having the knowledge in these trades we are able to offer a complete property maintenace service. 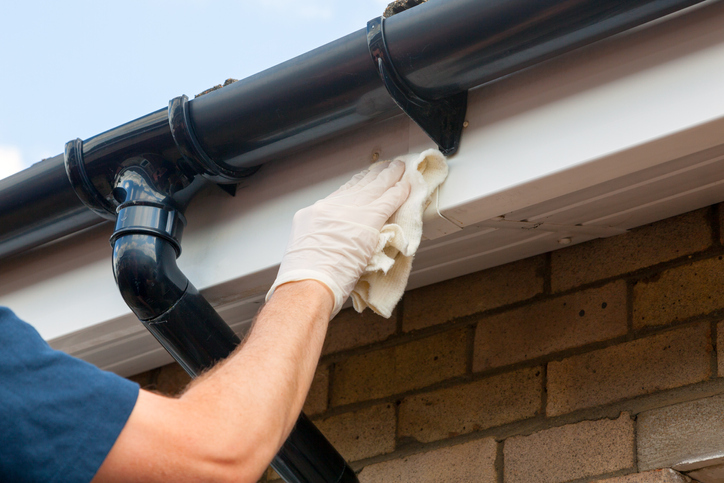 We are able to undertake all size property maintenance projects from small house hold repairs through to new roofs, no job is too big of too small.